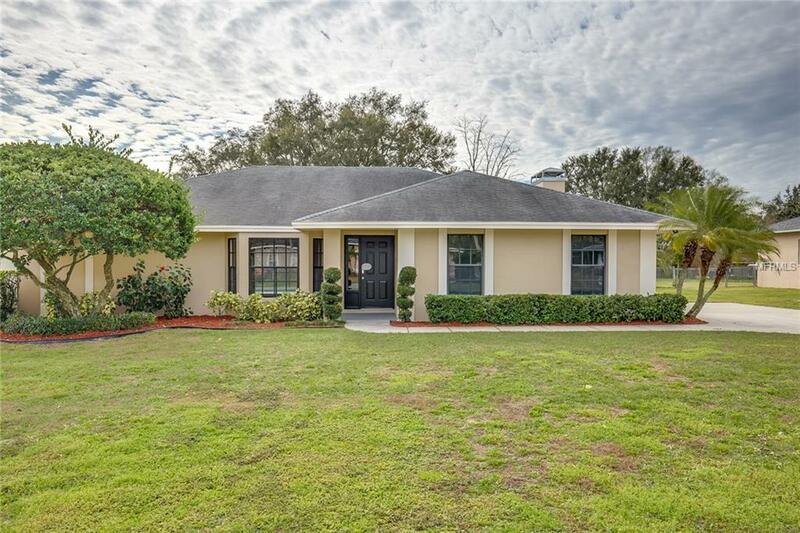 Handsome 3 bedroom, 2 bathroom pool home located in established Summit View neighborhood with side entry 2 car garage. 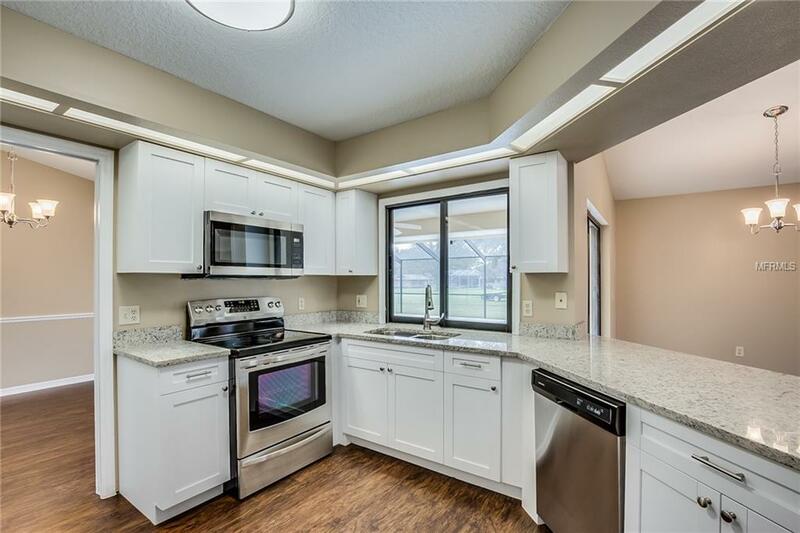 Home has fresh new interior 2 tone paint throughout, new wood LVP floors in main traffic areas, and newly carpeted bedrooms. 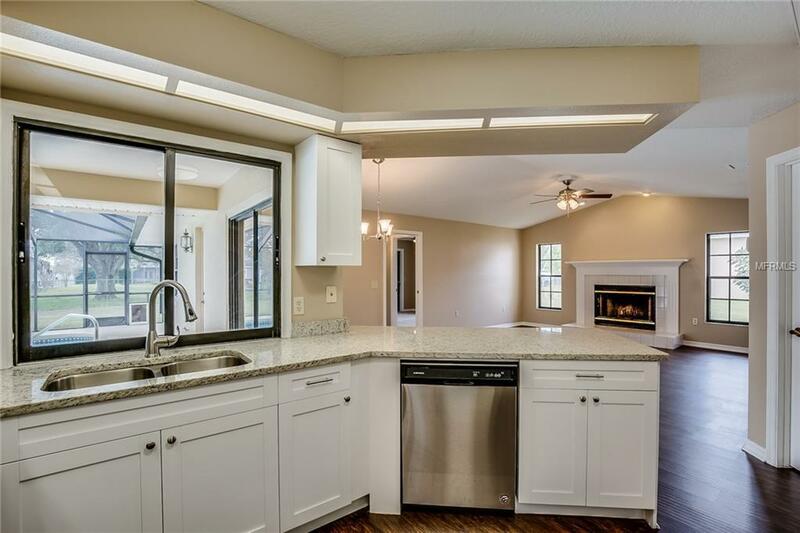 Open living room and dining room areas with vaulted ceilings and split bedroom floor plan. 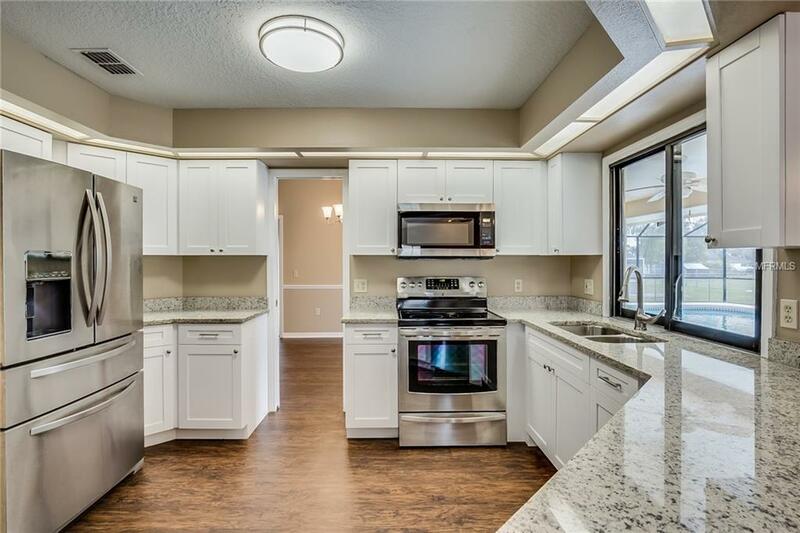 Updated kitchen includes new granite counter tops, new kitchen cabinets, breakfast bar, and pantry. Family room off kitchen features cozy fireplace for those cold nights. Master bedroom offers walk in closet, exit to pool area, and spacious en-suite bathroom with dual sinks. Guest bathroom doubles as cabana bath with exit to patio. Covered patio off rear sliding door overlooks refreshing screened in recently re-surfaced pool with new pump, and fenced grass backyard with RV gate. Community is located close to schools, and short commute to dining and shopping. Come discover this jewel before it's gone!